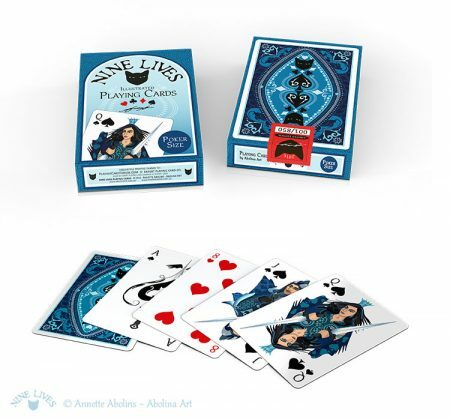 Winner of the 2015 PCF Deck Design Competition and beautifully printed in limited edition by Expert Playing Card Company. 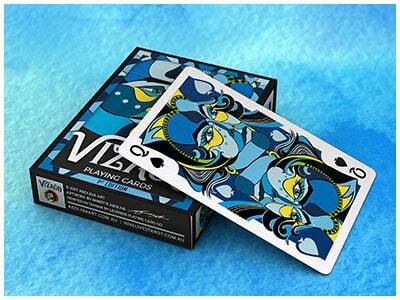 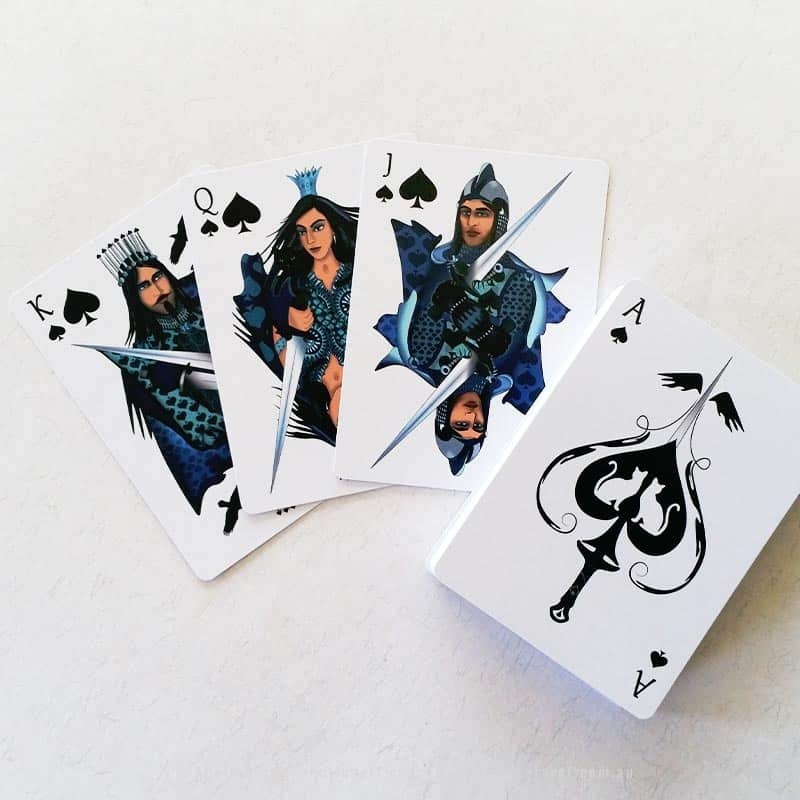 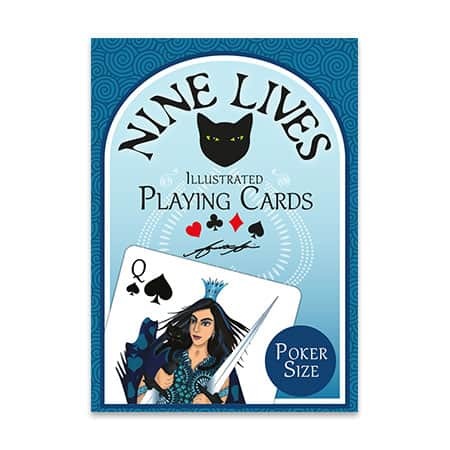 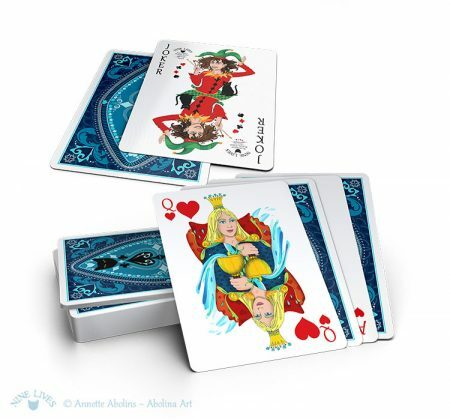 Nine Lives Playing Cards (Poker Size) incorporates artwork from the bridge size deck, with refined designs and illustrations, adapting to the wider card size. 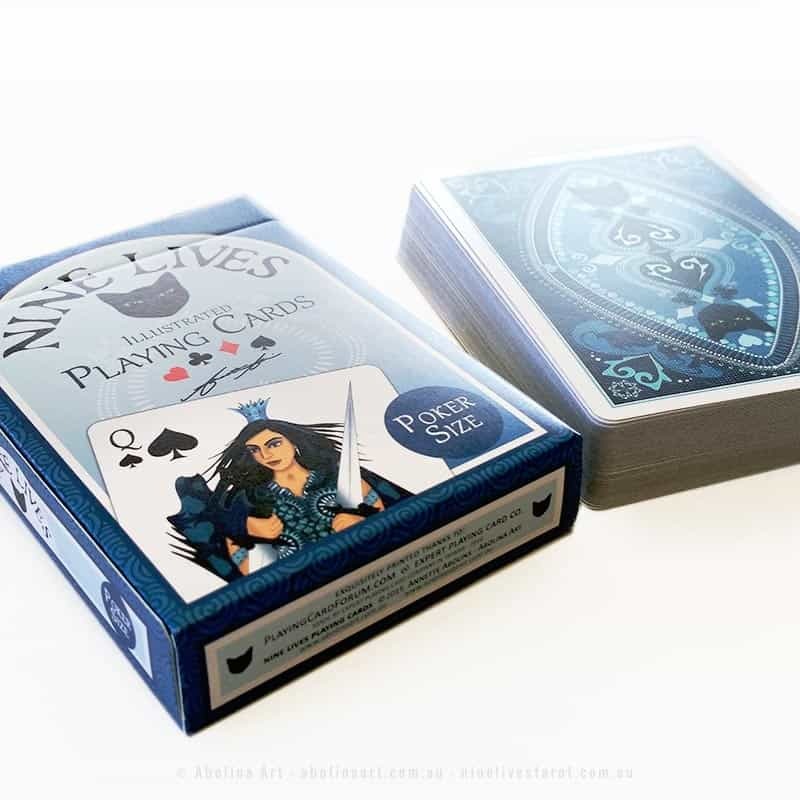 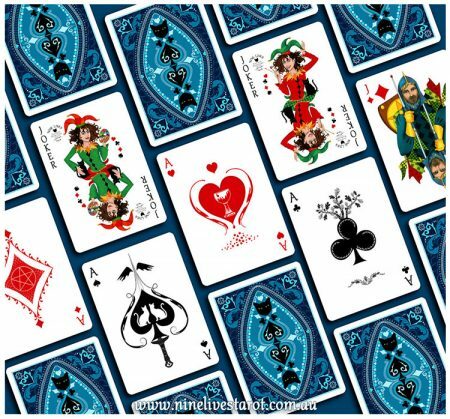 Winner of the 2015 PCF Deck Design Competition – Nine Lives Poker is a limited edition deck, featuring the new and detailed back design, two matching jokers (with artist and cat) and refined attire for the royals. 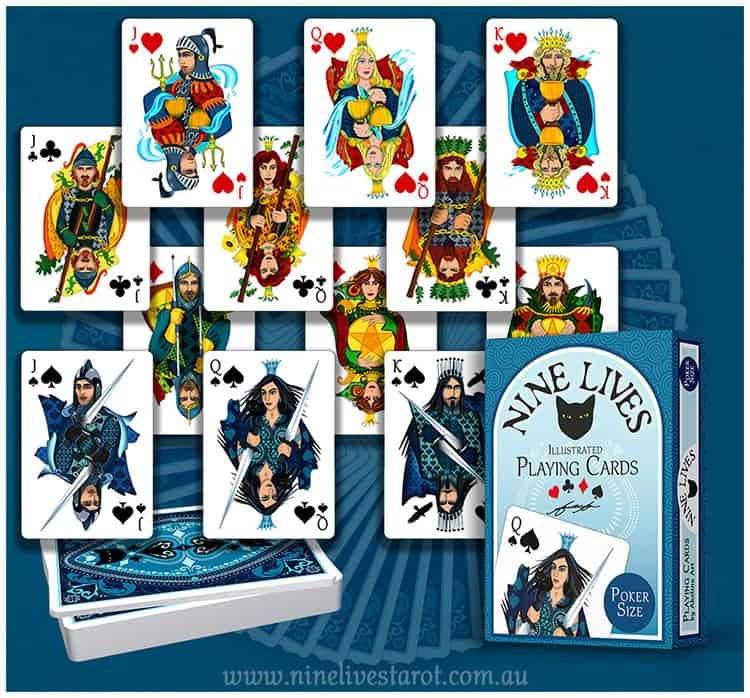 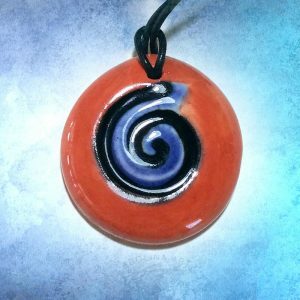 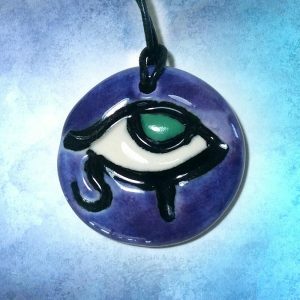 Countless hours are behind the design and artwork and I want to extend a huge thank you to supporters on Playing Card Forum and print experts at EPCC for making it possible to bring Nine Lives Playing Cards to the world! 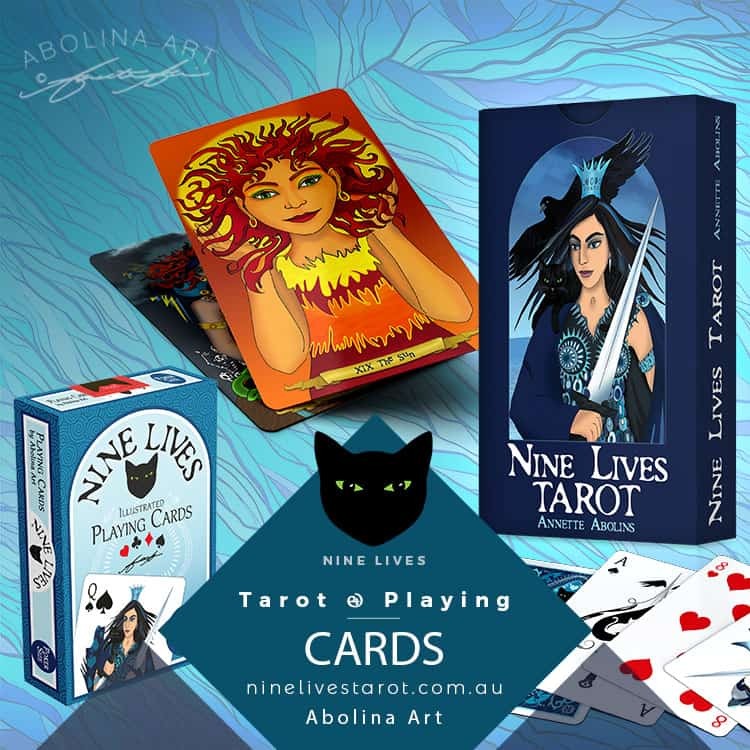 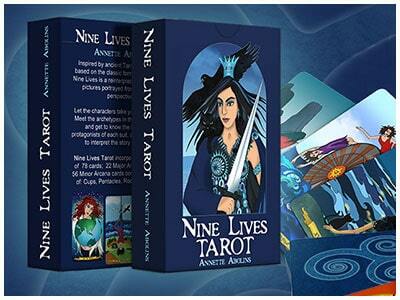 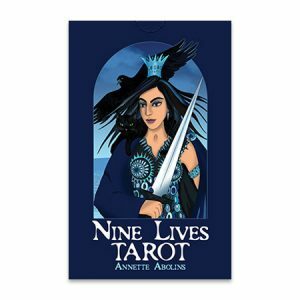 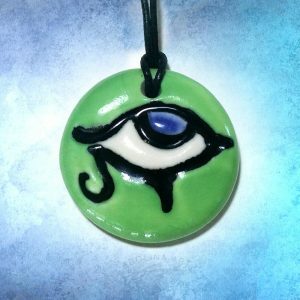 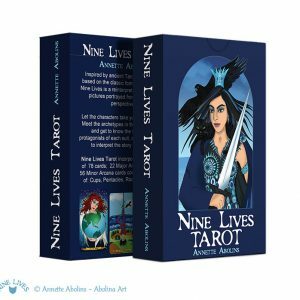 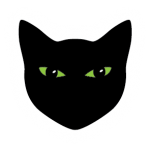 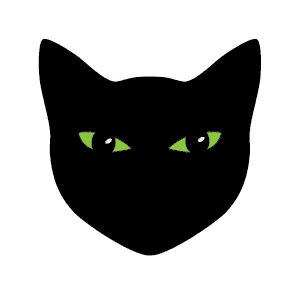 To collect Nine Lives Tarot and Poker, simply add both decks to your cart and your discount will be applied automatically. 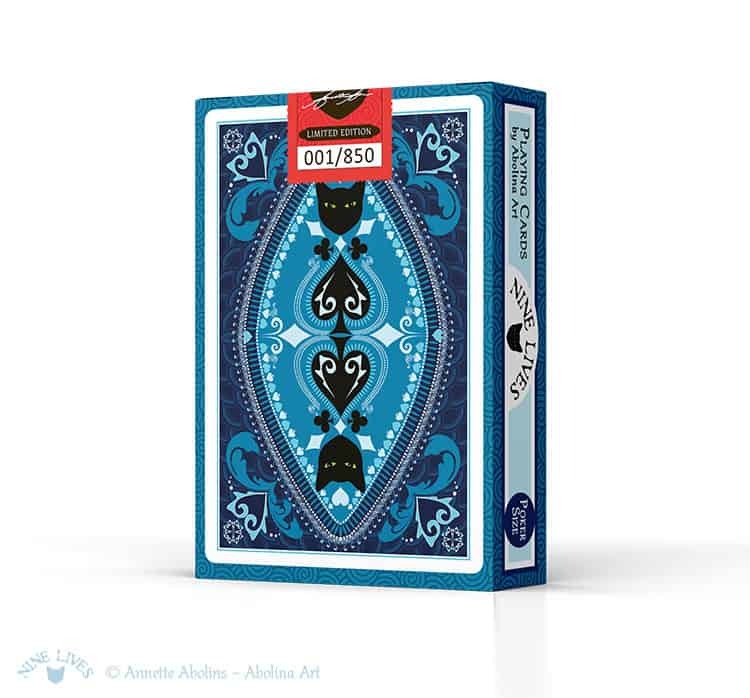 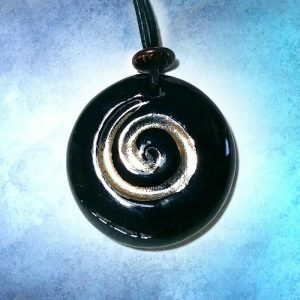 If you wish to collect all three decks, add the Bridge deck to your cart as well, to receive the collector’s discount. 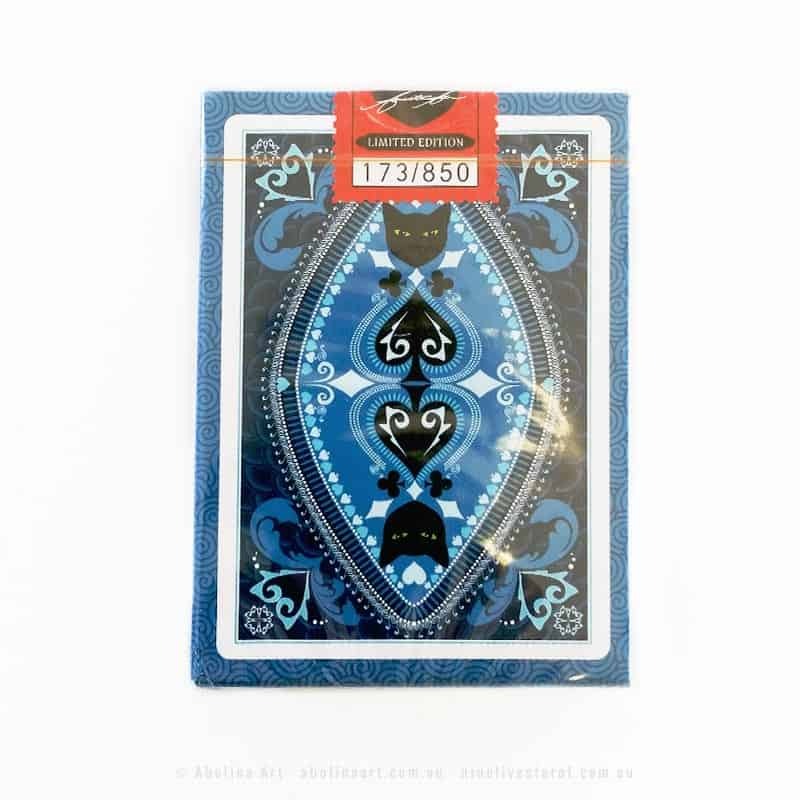 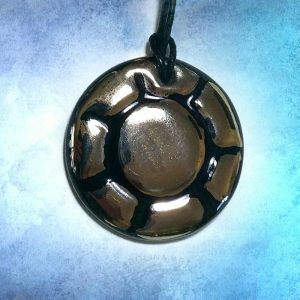 Note: these discounts apply to regular priced items and will not be applied during a sale or other special offer.